A cyclist has tragically died after a crash involving a car in the Highlands. A cyclist was yesterday seriously injured after a collision involving a car and a bike on a busy Highland road. One of the north’s most famous walks is about to get officially tougher - by 15 miles. 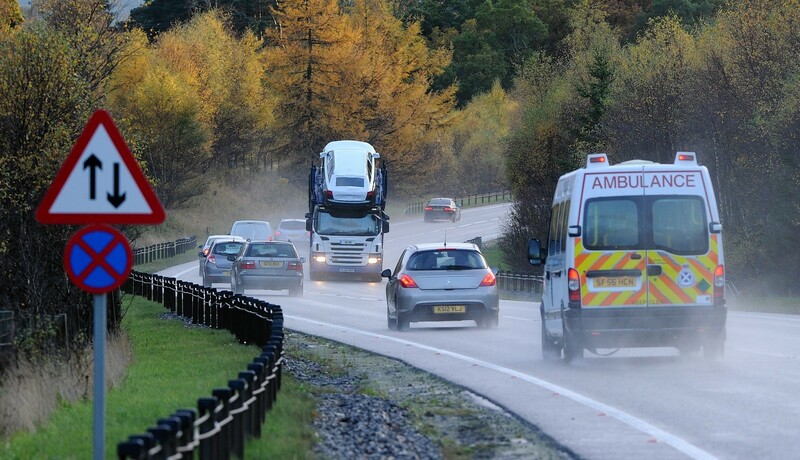 A seven-year-old boy has been left with facial injuries following a two vehicle collision on the A9 south of Aviemore. 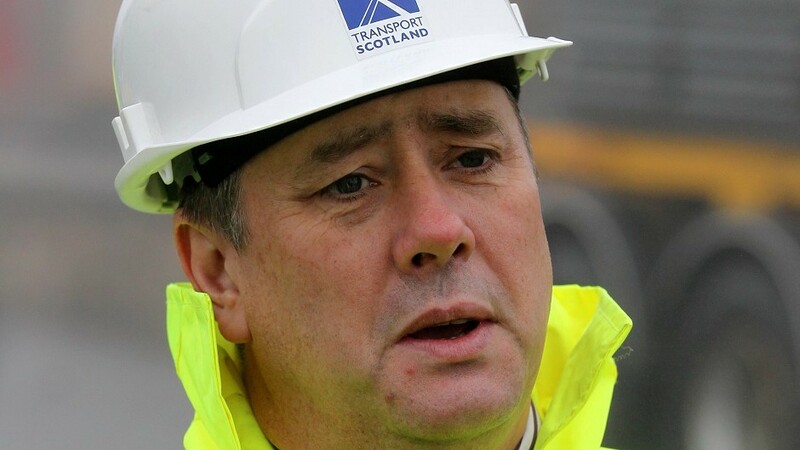 The new road is getting there - and now Transport Scotland is seeking local suppliers to provide roadside greenery worth more than £1 million. Police have launched a major probe into two serious wildlife crimes in the Highlands - including the theft of golden eagle eggs. Motorists in the Highlands are facing another eight weeks of traffic restrictions on the only completed section of the A9 dualling programme. The Highland Wildlife Park in Kincraig have given an update on Hamish the polar bear cub. 2018 got off to a great start with news from the Highland Wildlife Park that a polar bear cub had arrived just before Christmas. 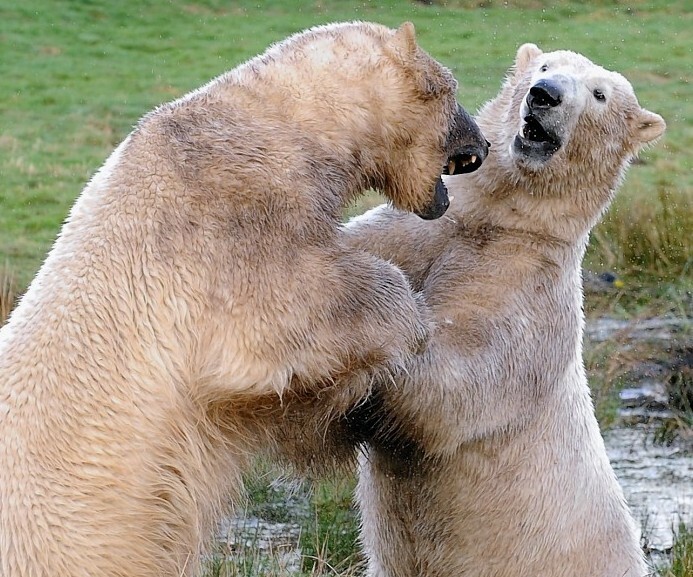 Is the UK’s only female polar bear pregnant? Fingers are crossed in the Highlands for the UK’s first polar bear cub in 25 years. Police are appealing for information after a dumper truck was stolen from a construction compound near the A9. 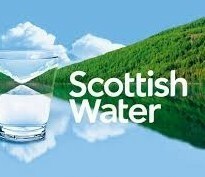 The first section of dual carriageway to be constructed as part of the A9 Dualling Programme is now fully open. Keepers at Highland Wildlife Park will today unveil a new breeding complex to help the rarest big cat species in the world - but they will be kept out of sight. A section of a busy Highland road has been closed following a crash involving a lorry and two cars. A Highland woman described as a legend of Scotland's climbing and skiing communities has been awarded the Polar Medal - six decades after her husband. Two of the Highland's best known residents are celebrating a double birthday celebration - with their own unique cake. Motorists are being asked to plan ahead for months of traffic restrictions on the next section of the A9 to be upgraded to dual carriageway. The popularity of polar bears and snow leopards at a Highland zoo has led to plans to massively increase parking capacity. 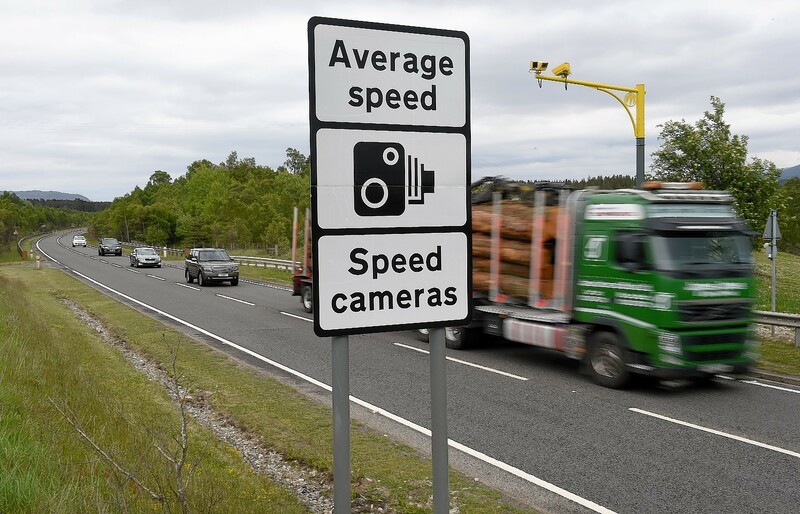 More than 2,000 motorists have been caught speeding through roadworks on a five-mile stretch of the A9 in just three months. Drivers are facing more misery on the north’s most notorious road as new speed curbs are introduced as part of the £3billion dualling project. 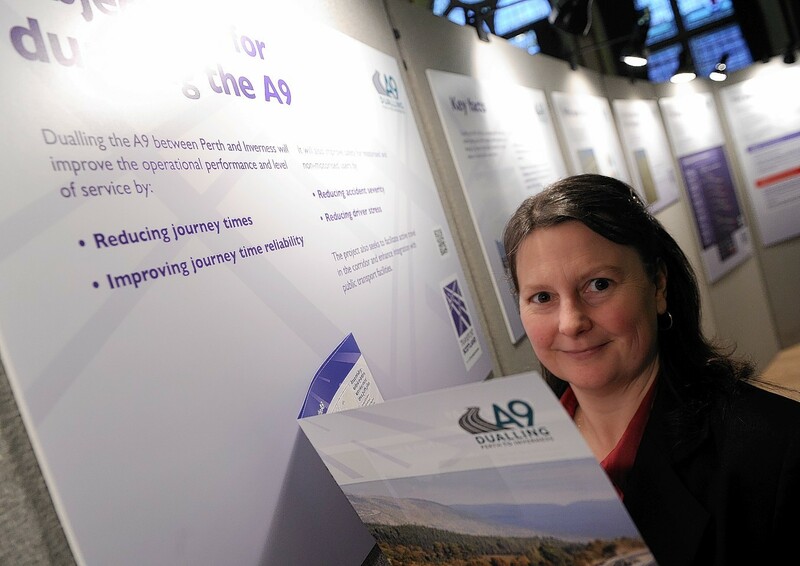 THE biggest road project in Scottish history was launched yesterday as work started on the £3billion dualling of the notorious A9. 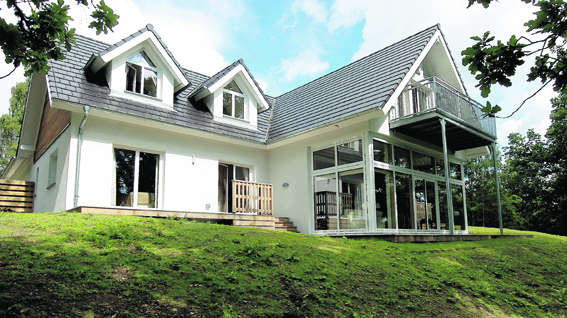 Ground-breaking eco home for sale in Kincraig Nearly six years have passed since we wrote about the hamlet of Kincraig being at the forefront of what was then a new style of home building. That’s where pioneering German house manufacturer WeberHaus built its first showhome in the UK. 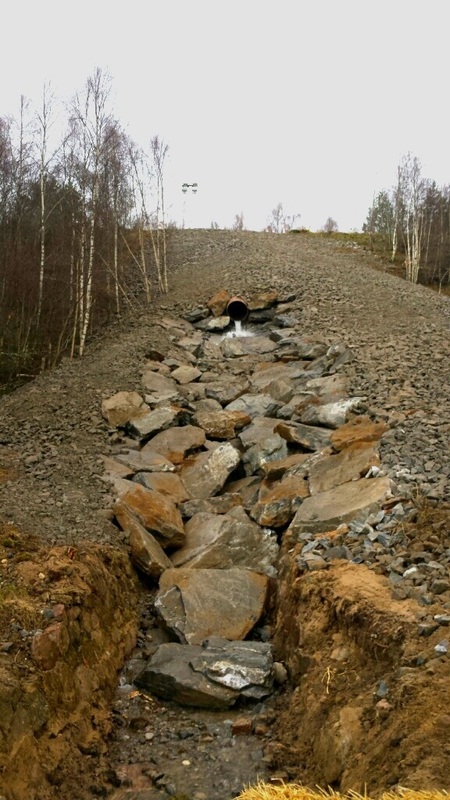 Work to repair an embankment which was damaged during storms at the end of last year has been completed. 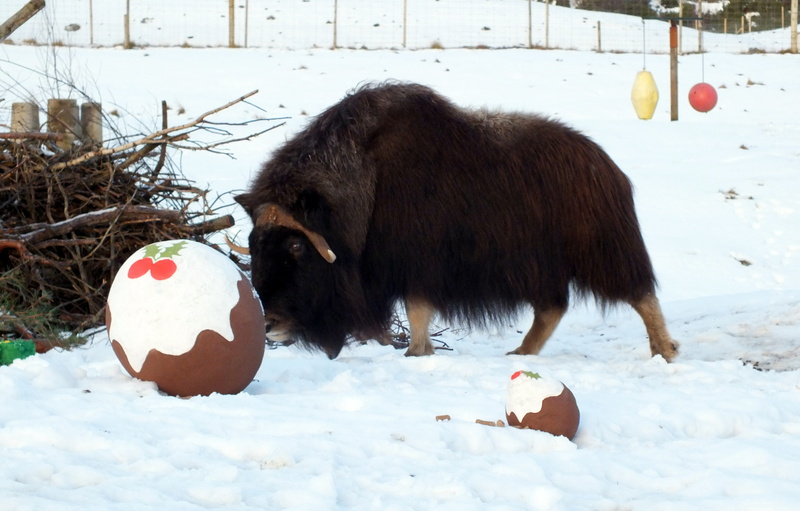 Like any young lad, Boeuf the musk ox likes nothing better than a kickabout with a ball. The north's resident polar bears enjoyed a joint birthday party yesterday. 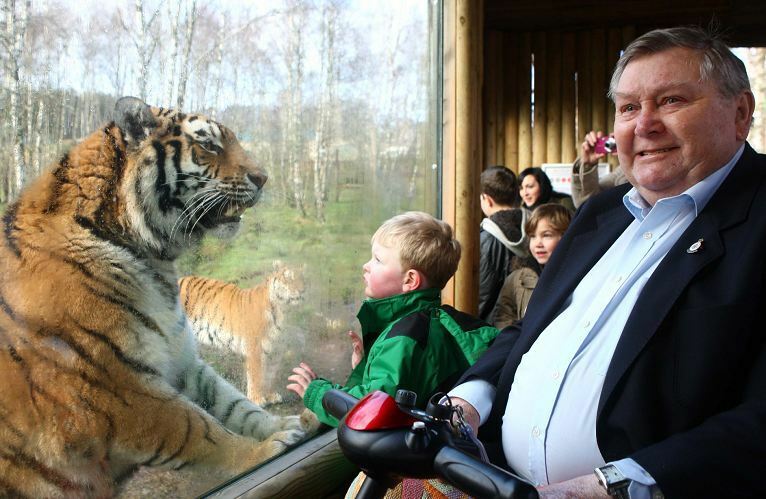 The founder of an award-winning wildlife park in the Highlands has died. 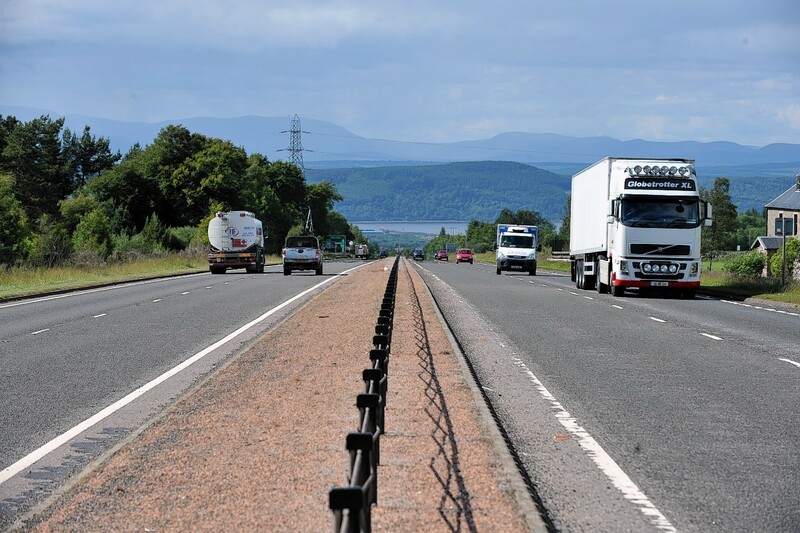 Four major national companies are bidding to carry out the first phase of work to dual the A9 Inverness-Perth road. 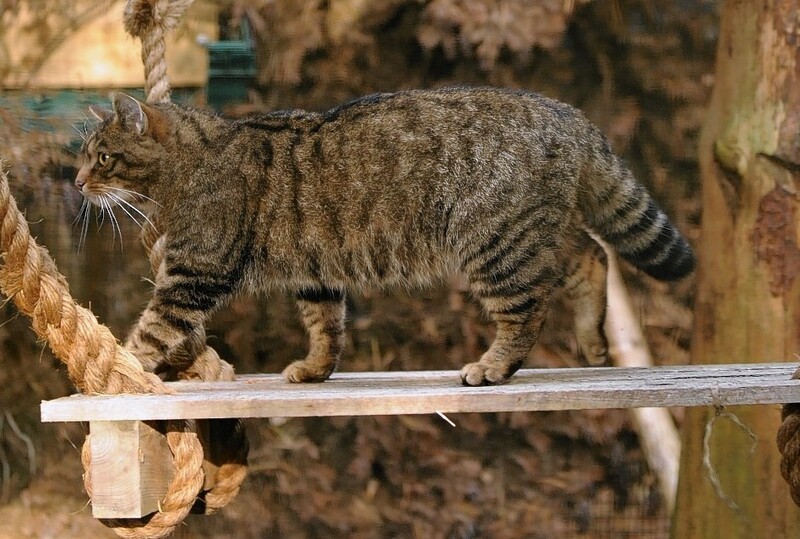 Campaigners have accused a north wildlife park of breeding "fake" wildcats. 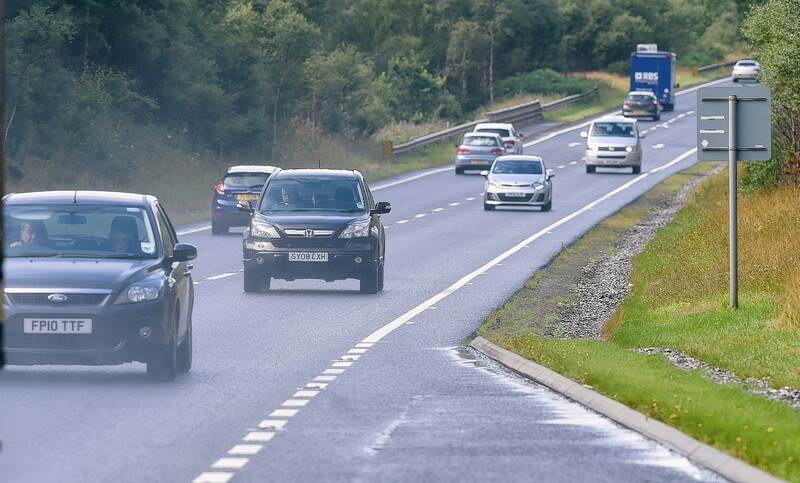 A section of the A9 road in the Highlands will experience two months of disruption as work starts on crucial ground tests for dualling the road between Inverness and Perth.